Cargo containers are the metal boxes, often referred to as Twenty-foot Equivalent Units or TEUs, that store various kinds of products which must be shipped from one region of the world to another. A process called containerization. These shipping containers form the most integral part of the entire shipping industry, global trade, and international transport. 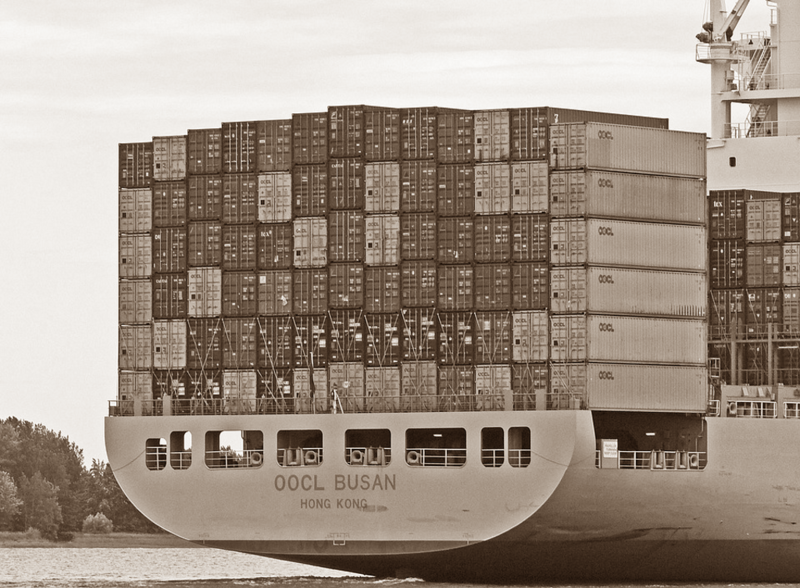 Approximately one half of all containers are owned by shipping lines, the remaining fifty percent are leased, an agreement which typically lasts from one to more than 10 years. The global container shipping market is set to experience favorable growth in the coming years, driven by factors such as increasing maritime trade, growing containerization in developing regions, lower oil prices, and an upsurge in disposable income. Furthermore, the scope of growth for this market will be broadened by an increasing demand for shipping services, as well as acceleration of worldwide economic growth. The major trends that can be observed in the container shipping market include: innovation advancements in container shipping, increasing consolidation of industry leaders, increasing fleet management techniques, and growing intermodal freight transportation. On the other hand, the favorable growth of this budding industry is being constrained by challenges such as product miniaturization, environmental regulations, emergence of 3D printing technology, and rising trade protectionism.